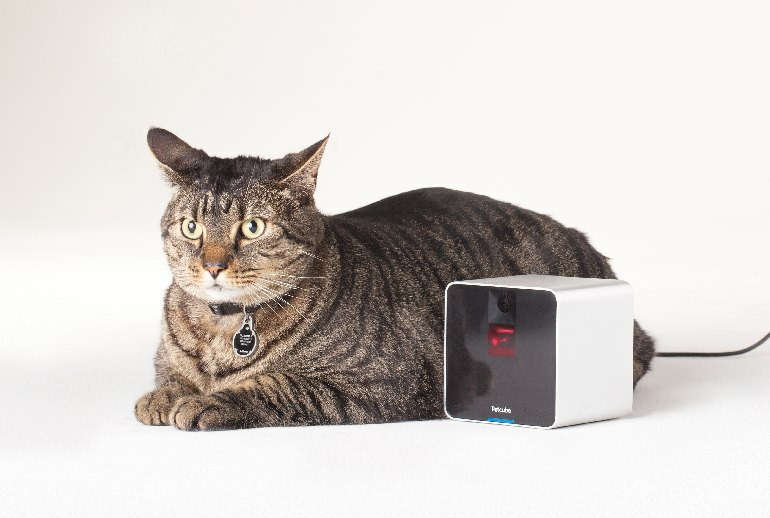 With the Petcube, you can see and talk to your pets from afar, and its laser pointer lets you play with them remotely. 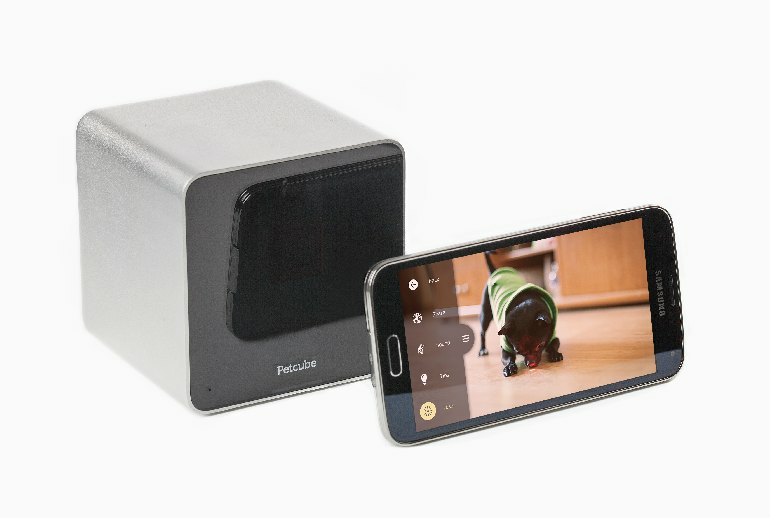 The Petcube is small and attractive enough to fit in most rooms unobtrusively. It's simple to set up and easy to use. The laser pointer can be hard to control from the mobile app, as it lags sometimes and isn't shown on the app screen. The Petcube does not include video recording, so you can't see what happens when you're not connected to the app. At $200, the Petcube is pricey for a pet accessory. Ever wonder what your pets are doing when you’re not at home? With the Petcube, you can find out--and entertain them if they’re looking bored. 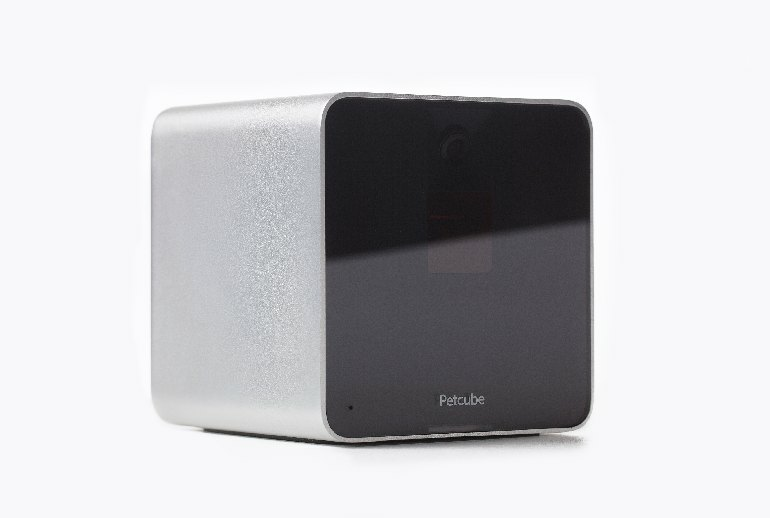 The Petcube, a square aluminum and glass box, contains a camera, a microphone, speakers, and a laser pointer. Yes, a laser pointer, which you can use to entertain your pets remotely. 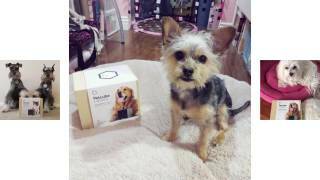 The Petcube connects to your home network through Wi-Fi; you log on to the mobile app, and you can see and talk to your pet and control the laser pointer to give your cat or dog some chasing fun. I watched my dogs walking through the kitchen with what seemed to be only a very slight delay — maybe not super-smooth but not those jerky movements one’s come to expect from video streaming using a home camera either. I could also control the built-in laser pointer and shine a red dot almost anywhere in the camera's view. But the dot itself didn't show up clearly on the camera feed, and it wasn't particularly responsive; the laser jerked around with a lag of a second or two, taking away the fun of using a laser pointer as a cat-based remote control to actively play with Pixel. A lot of cool ideas here....unfortunately the execution wasn't quite there. The laser pointer didn't really work all that well. It crashed a lot. The voice that came out of it terrified my dog and sometimes just blasted feedback. The device is relatively big (measuring 4 x 4 x 4 inches), but it also feels fairly hollow and light. A cat could very easily paw it off a shelf and a dog's tail knocking it off a table seems extremely possible. The Petcube itself always worked well. The 4-inch cube was small enough to fit inconspicuously between the books on my shelf and setup was easy. It never lost its connection to the internet. At its best, the Petcube's image on an iPhone was clear and fast; I could get the real experience of a cat-human battle of wills, dancing the laser pointer just out of reach until it either bolted or decided to totally ignore me.